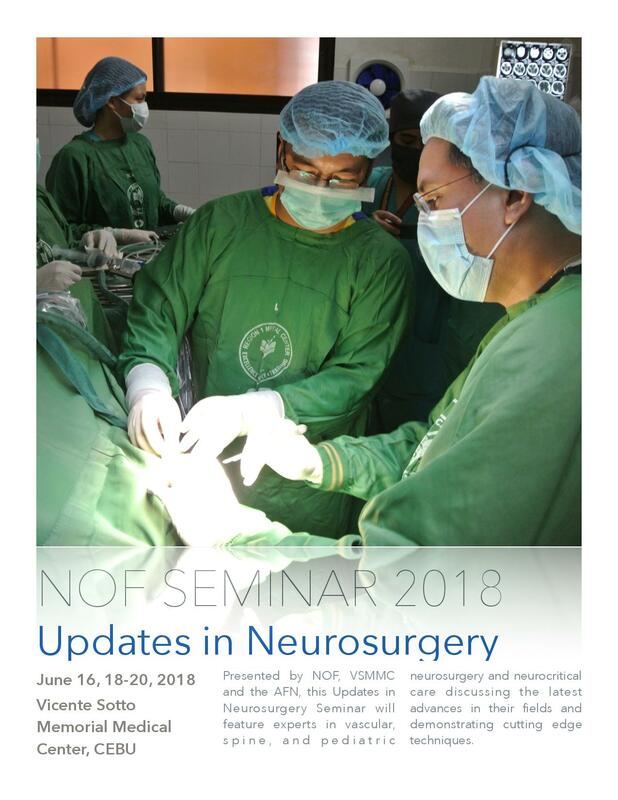 NOF Mission 2018: Updates In Neurosurgery (Registration) - Academy of Filipino Neurosurgeons, Inc.
Click on poster to go to registration form. 2. Click on “Service, Education, and Support”. Choose “Educational Surgical Mission” from dropdown menu.